Following the Roastery legacy of Seattle and Shanghai, Milan is the new location for the Starbucks upmarket coffee house. 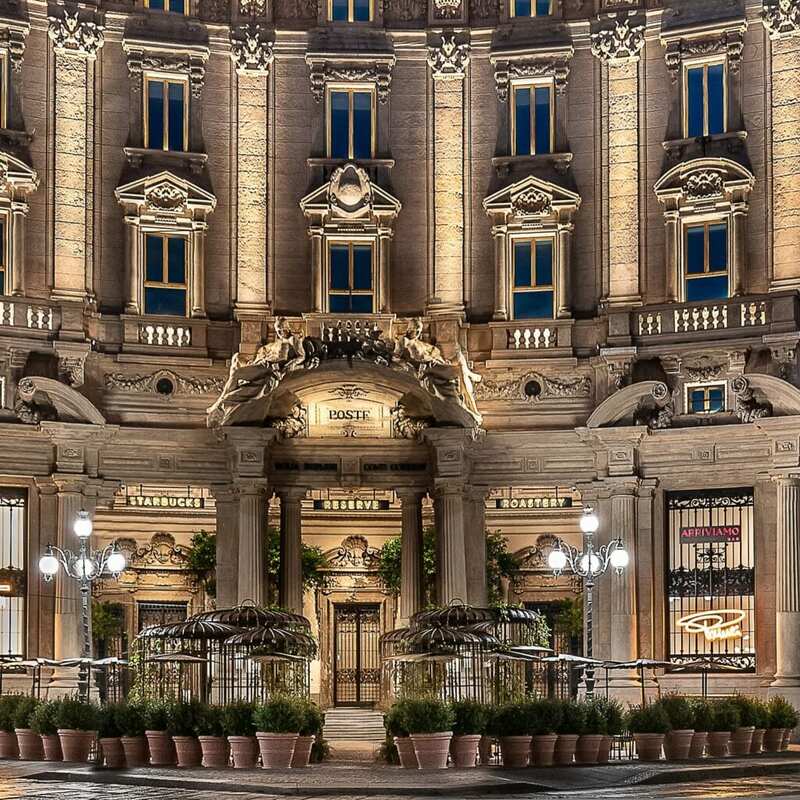 Located in the heart of Milan’s business district in Piazza Cordusio, inside the historical Poste Italiane building it has been declared “the most beautiful Starbucks in the world” by Business Wire magazine. 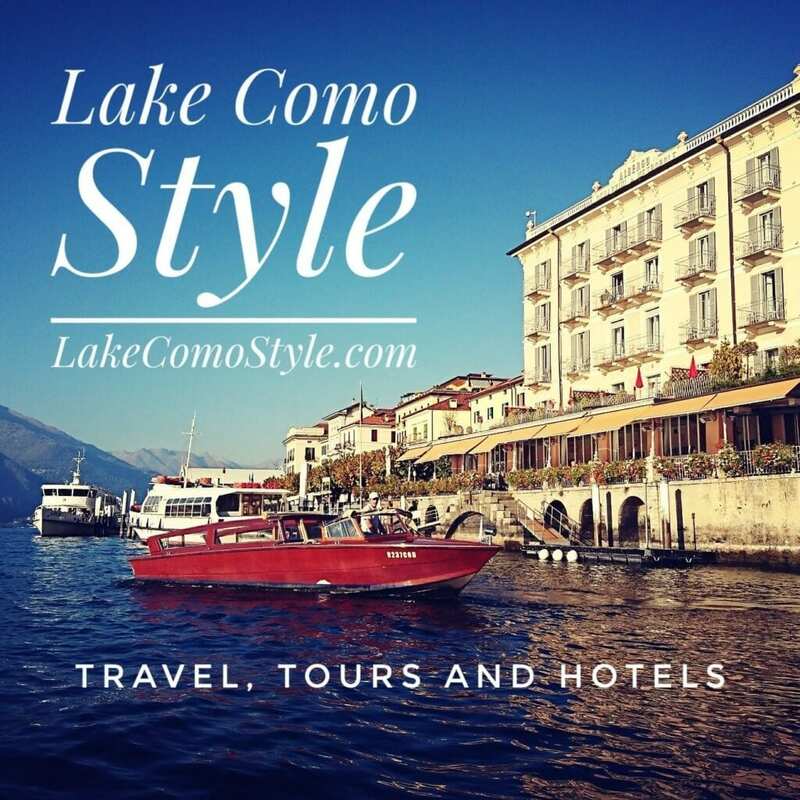 The Arriviamo Bar serves up special cocktails and the Princi Bakery offers fresh breads, focciacia and other treats. Stay tuned for my next post about my experience at Starbucks Milan.